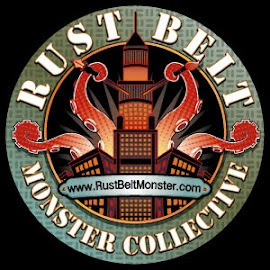 Rust Belt Monster Collective: Swing! Been hard at work vectoring up a logo package for yet another astounding Rust Belt band. 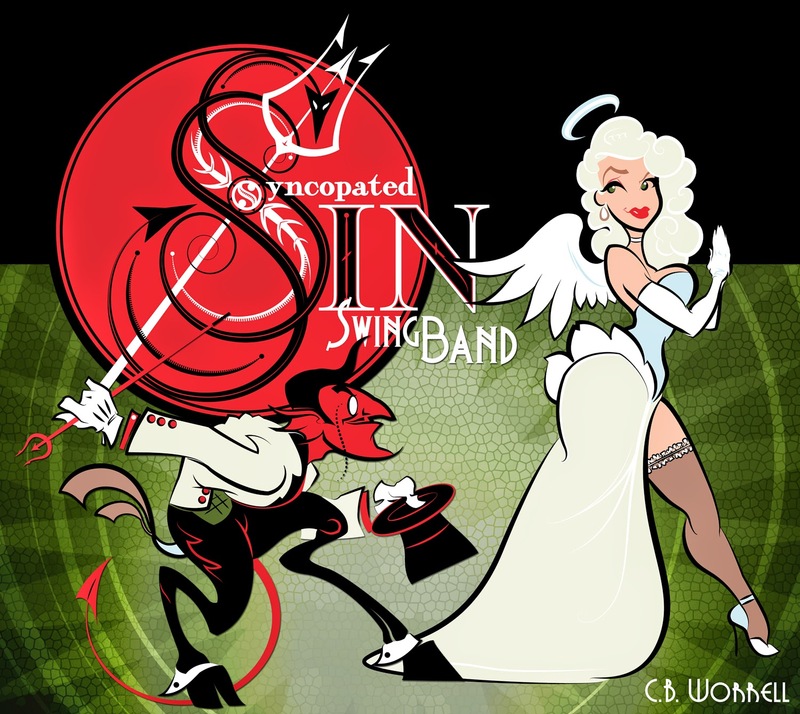 This time, the Syncopated Sin Swing Band!! You want to feel how the music of the 30's and 40's felt for your Grandparents and Great Grandparents? Go see these guys! They are really impressive live but if you can't get out their debut CD (also designed by me) will be available soon!! Keep an ear out!